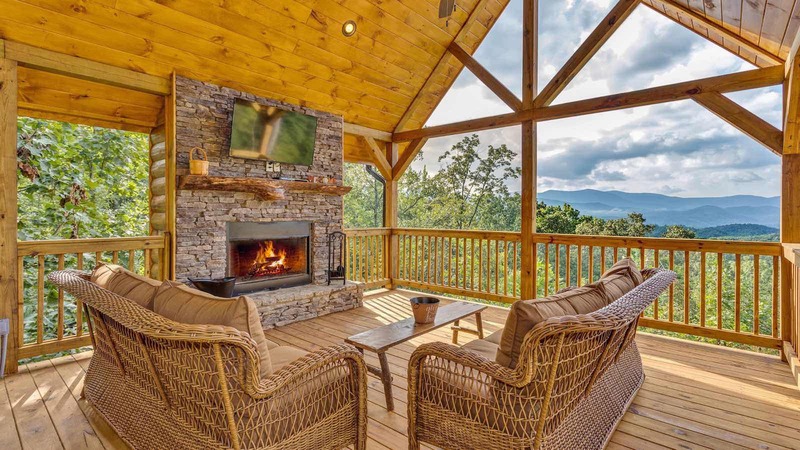 The Blue Ridge mountains of North Georgia are home to the most luxurious, breathtaking properties in the Southeast. 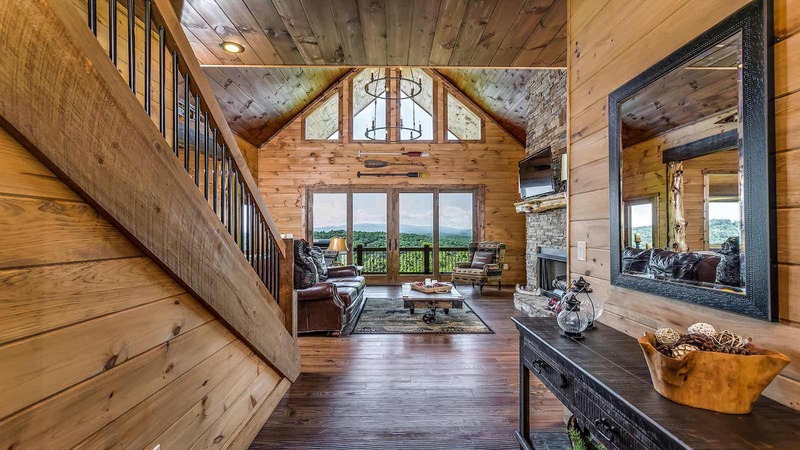 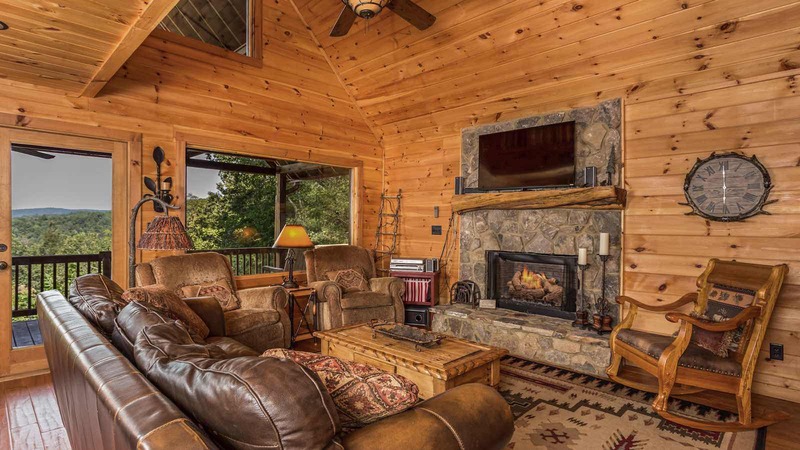 These mountain cabins feature exclusive and distinctive amenities such as long range mountain vistas, billiard rooms, outdoor hot tubs, mason fireplaces, top of the line kitchens, exceptional master suites, luxury bedding, and more. 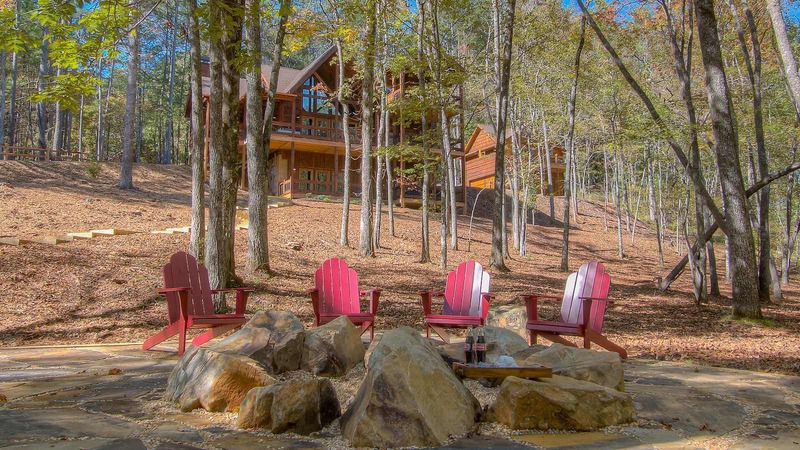 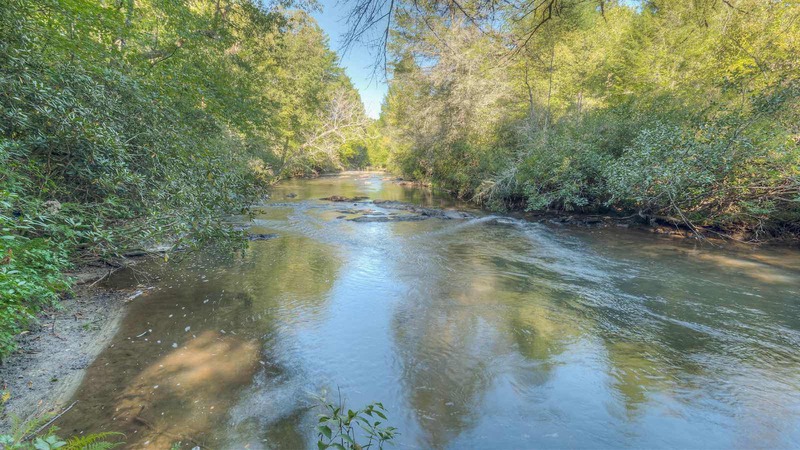 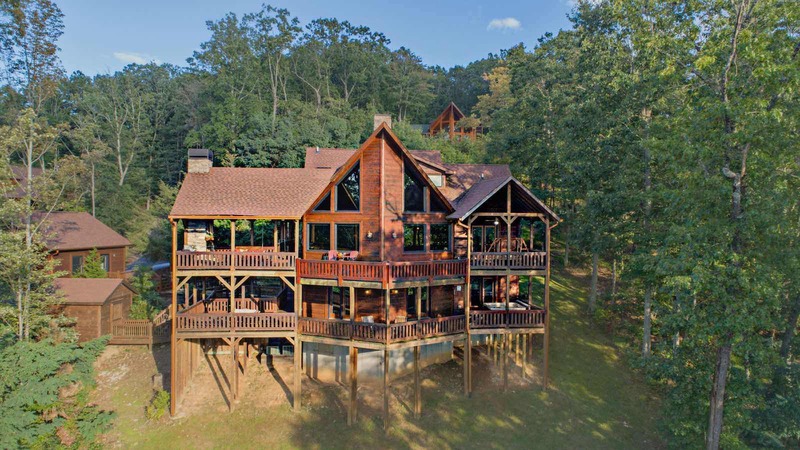 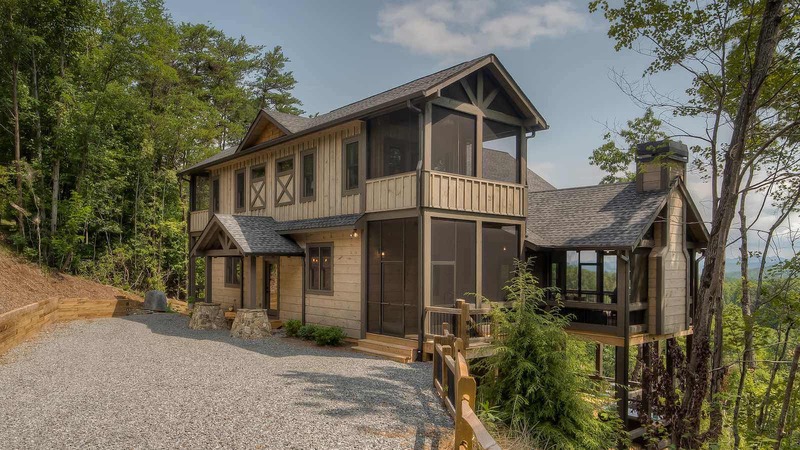 You can also find these luxury properties right on the water's edge of Lake Blue Ridge and the Toccoa River. 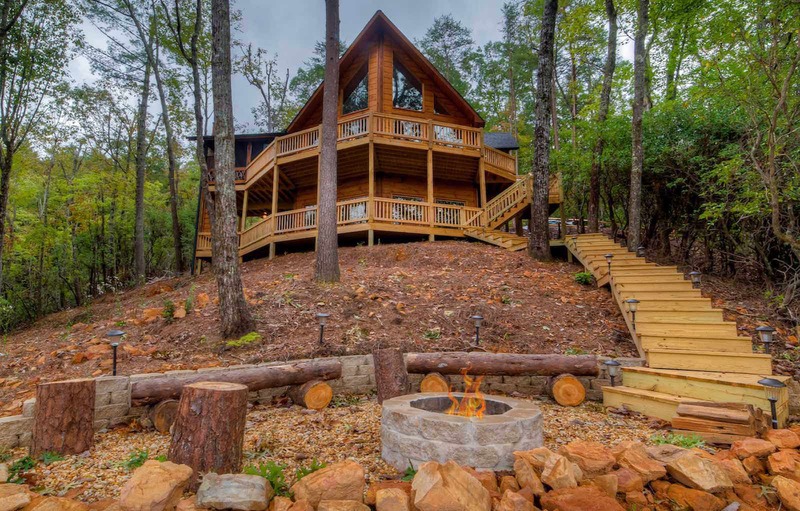 Booking one of these extraordinary cabins is easier and more affordable than ever! 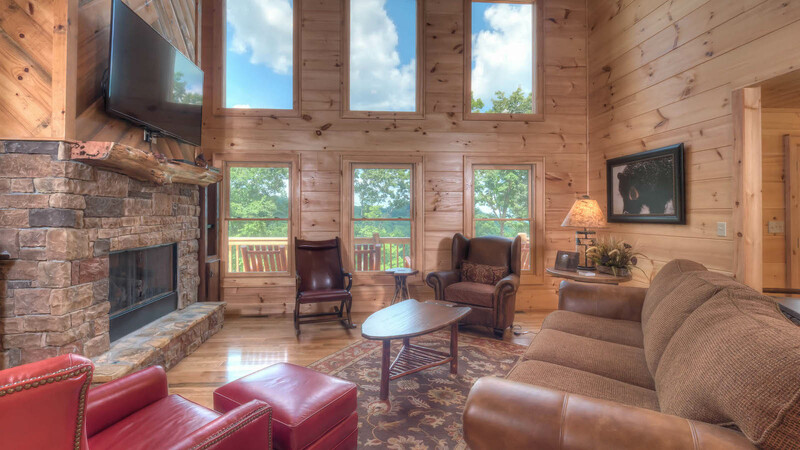 Prices range from $130 to $405 per night. 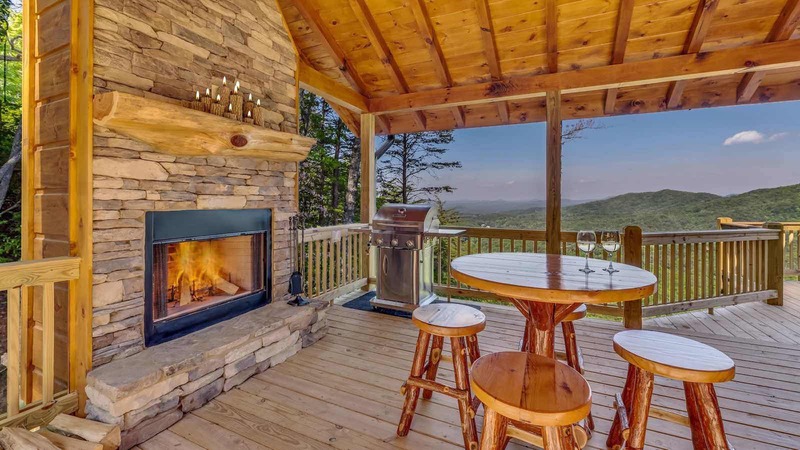 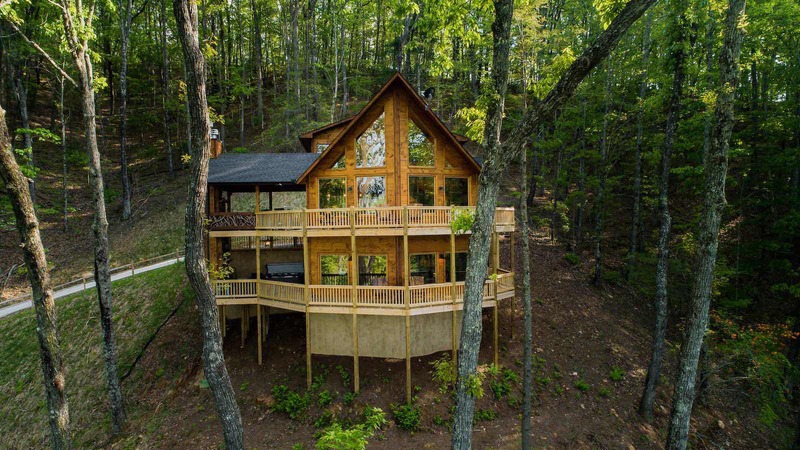 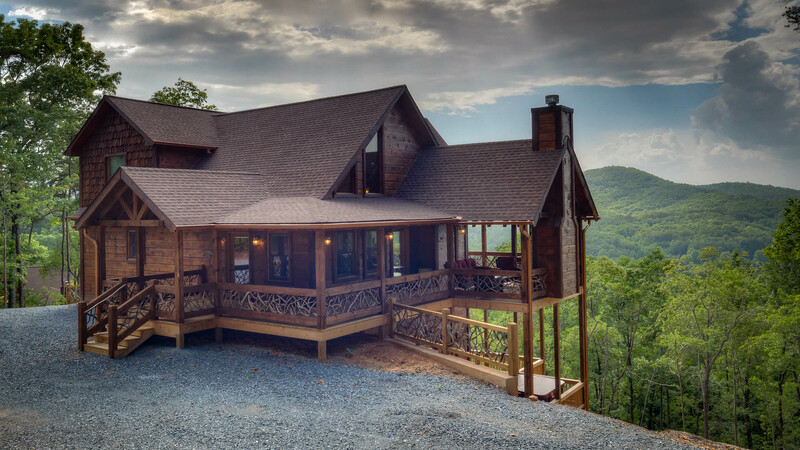 Whether looking to have a romantic getaway for two or make family memories, Blue Ridge, Georgia has the perfect North Georga Rental Cabin for you! 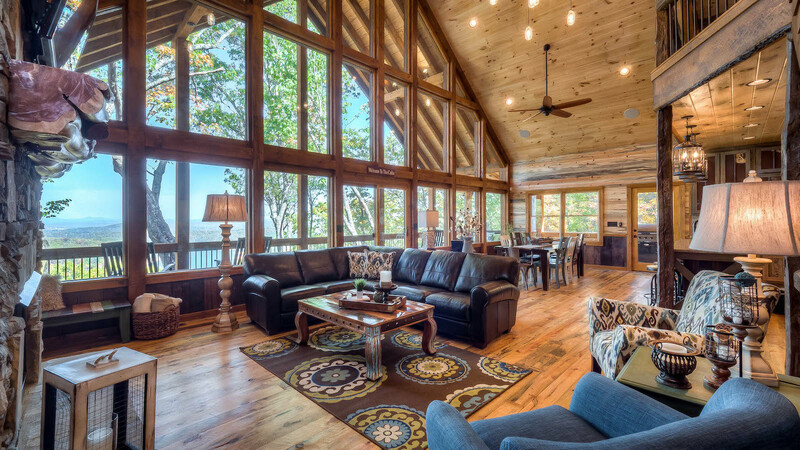 The wide variety of luxury properties can accomodate any group size and any vacation dreams you might have. 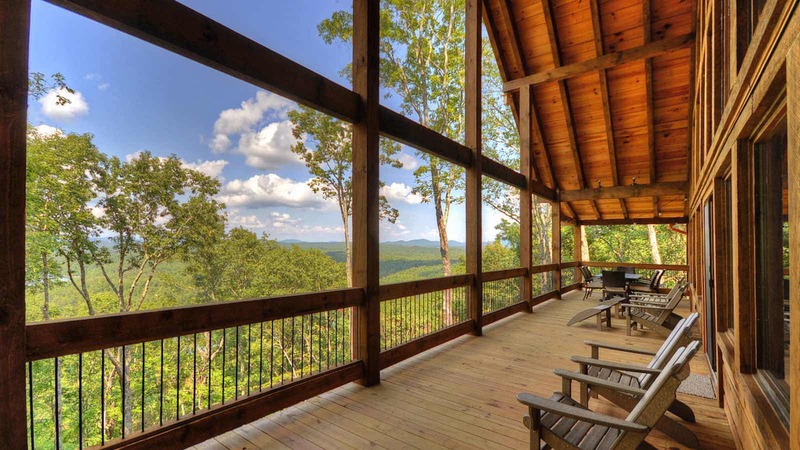 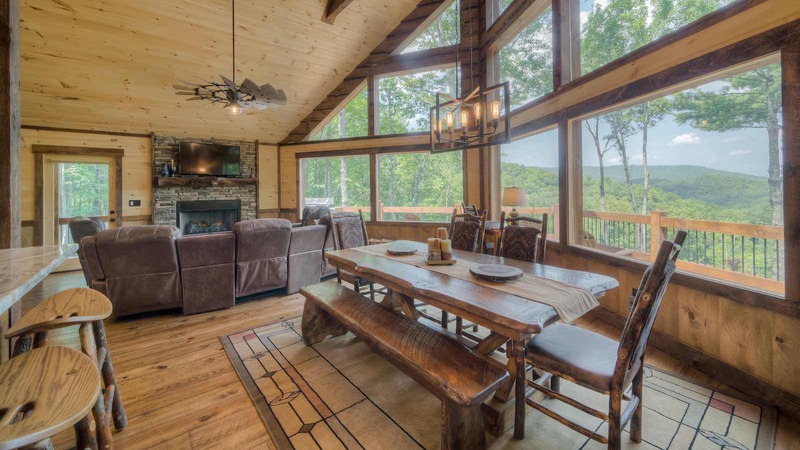 Browse through the Blue Ridge properties below to find the perfect mountain cabin rental for you!